I got my ooma a week ago and set it up. 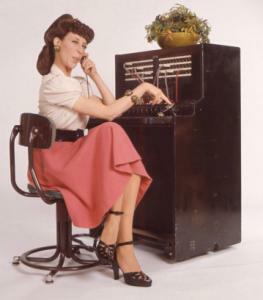 I thought that I had it set up so it would work over all the phone lines in the house. I also have a Scout that I have tried to setup. It doesn't work on the phone that I hooked it up to. I have two sets of wireless phones and one it hooked to the hub. How do I get all the phones to work over the existing landlines? I am porting my phone number and really need to get the Scout working before that happens. Please help me with the setup. What is HPNA. I have AT&T Uverse High Speed Internet. I don't know if it is DSL or cable. If anyone else has connected using AT&T Uverse, please help.